A must-have tweezer for men. Ideal for stubble, stuborn ingrown hairs and splinters. When it comes to ingrown hairs and splinters, forget the needles and pins, and reach for the tweezer designed with surgical precision for removing anything embedded under the skin. 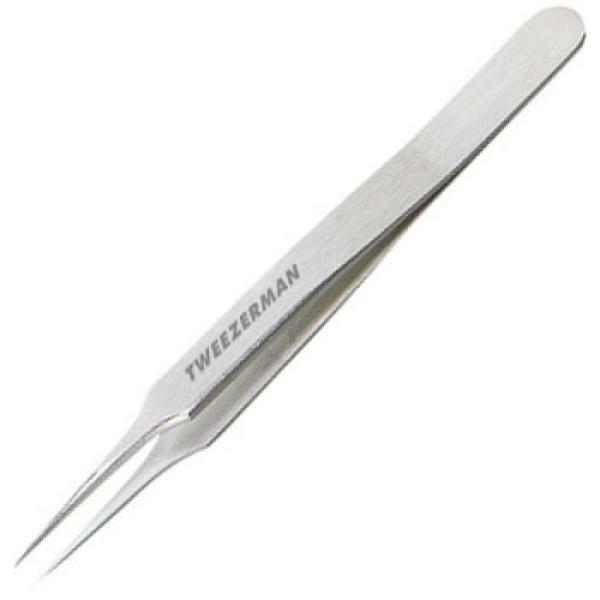 With ultra-sharp, perfectly aligned elongated points, the Ingrown Hair SplinterTweezer® is unsurpassed. Keep one in your medicine cabinet and one in your toolbox.